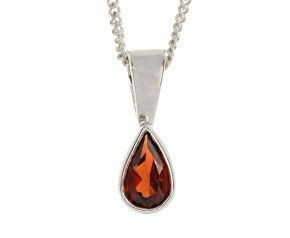 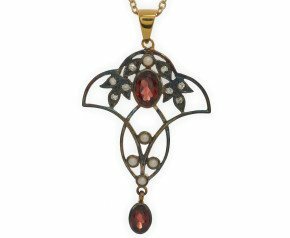 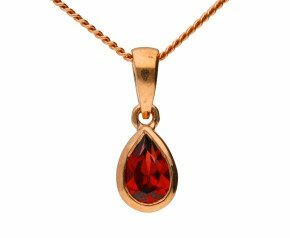 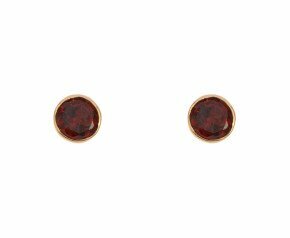 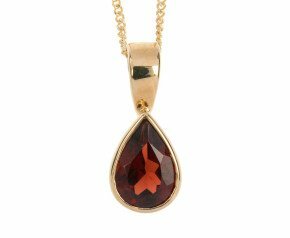 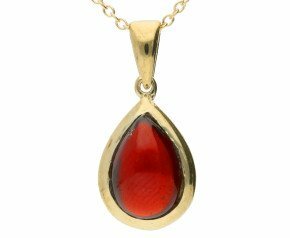 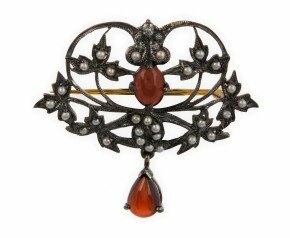 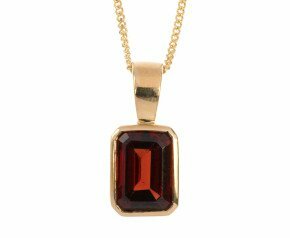 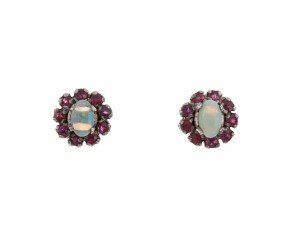 Garnet can be found in many colours from deep rich red to beautiful verdant green. 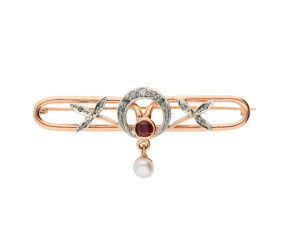 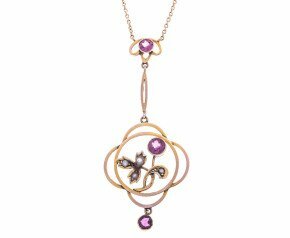 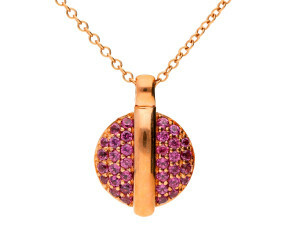 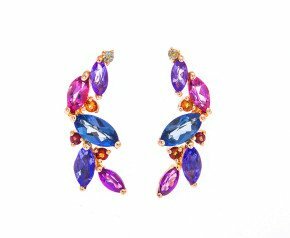 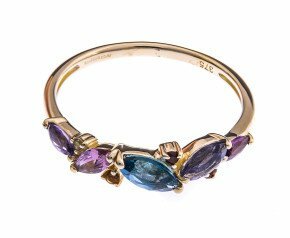 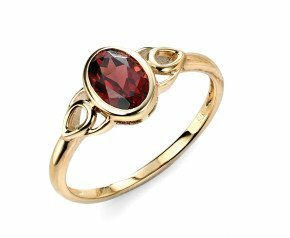 It is the birthstone for January and a symbol of trust and friendship. 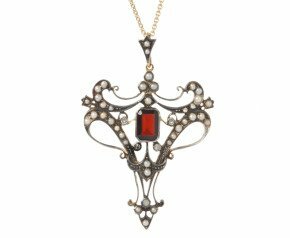 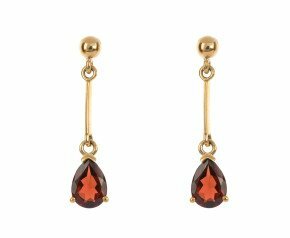 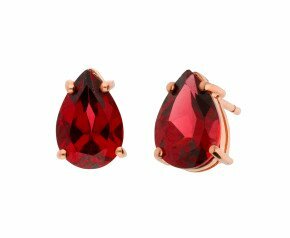 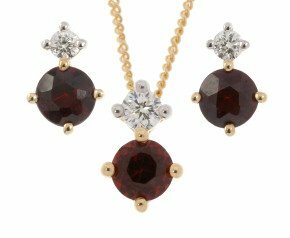 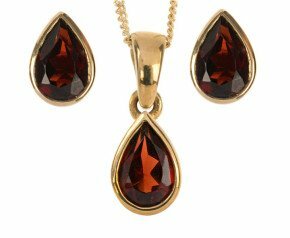 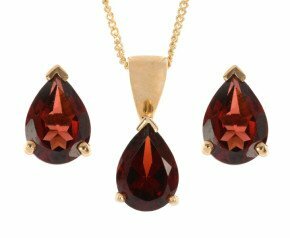 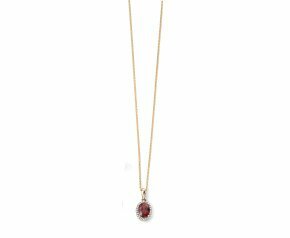 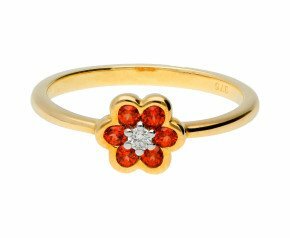 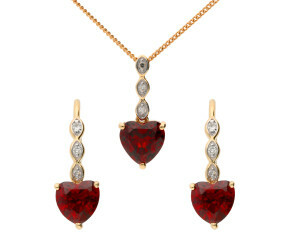 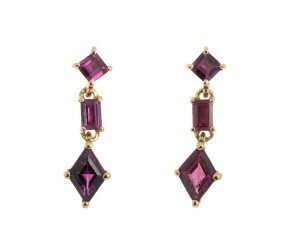 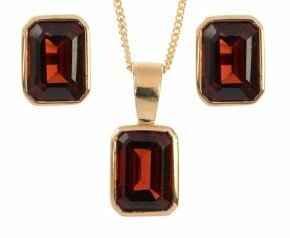 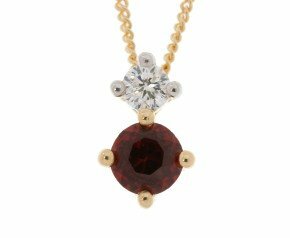 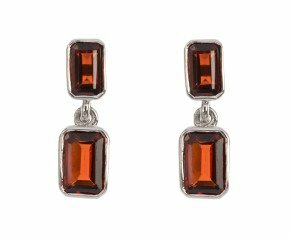 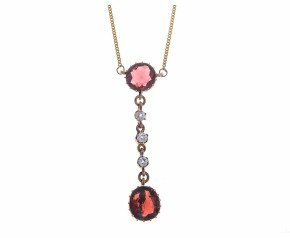 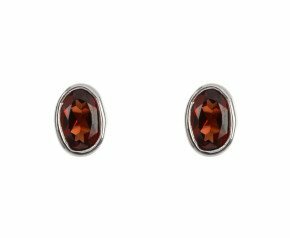 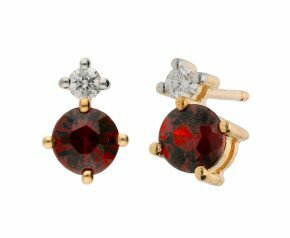 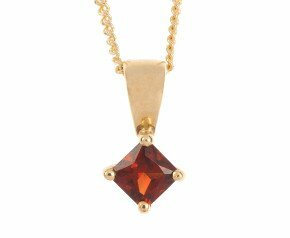 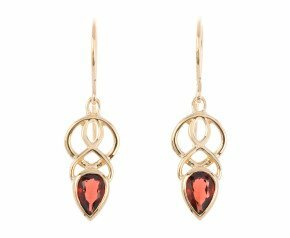 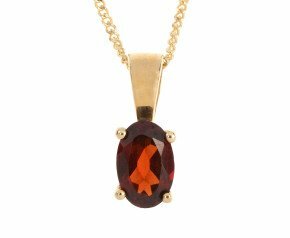 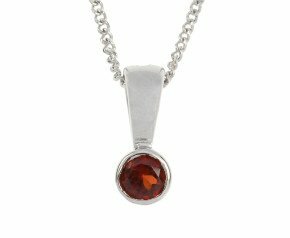 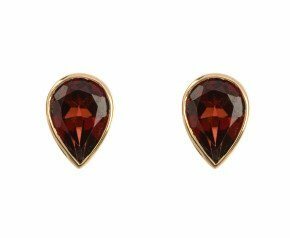 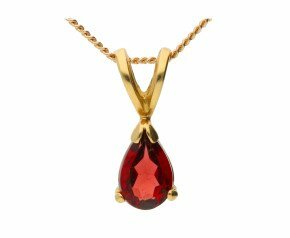 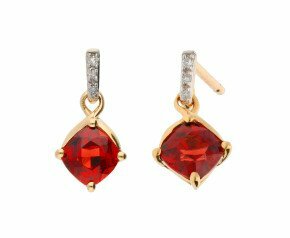 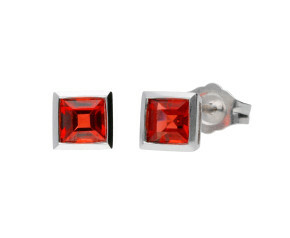 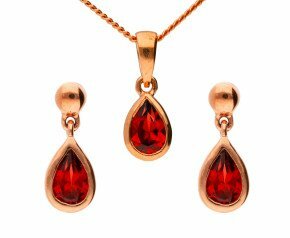 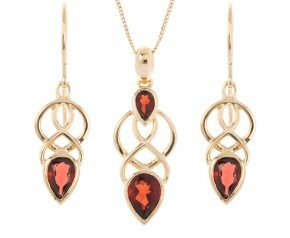 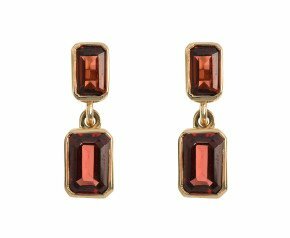 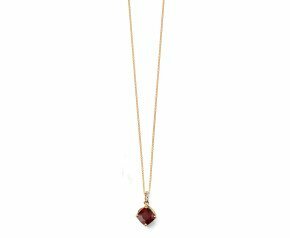 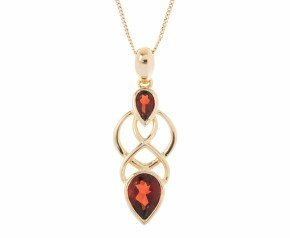 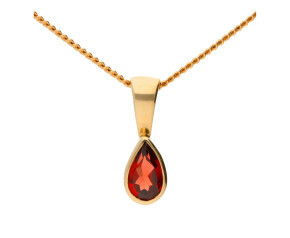 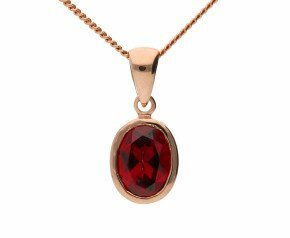 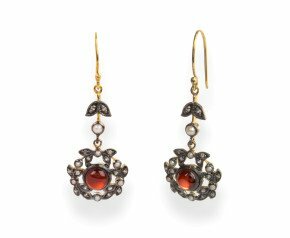 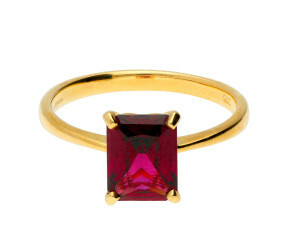 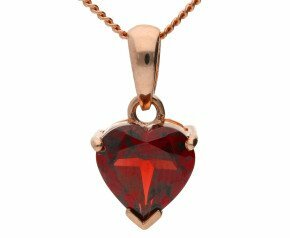 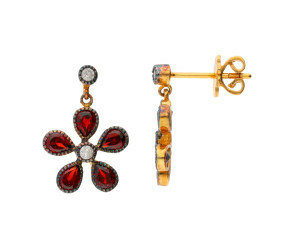 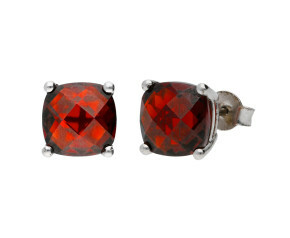 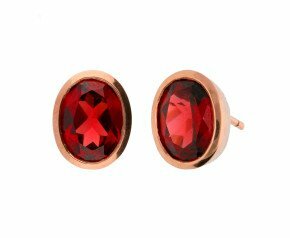 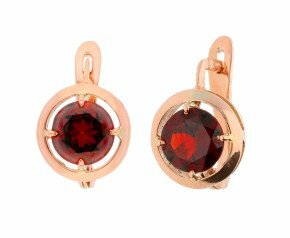 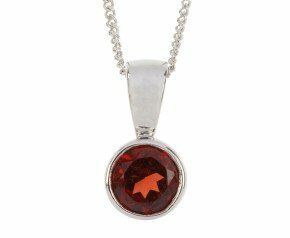 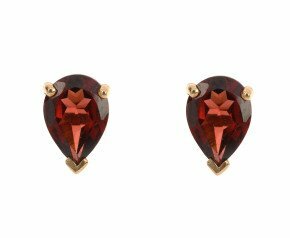 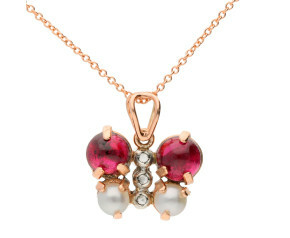 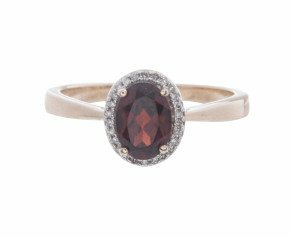 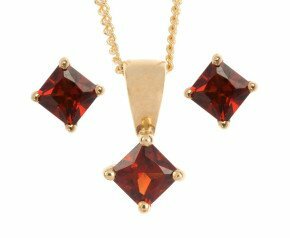 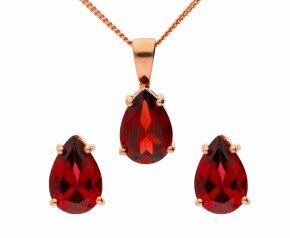 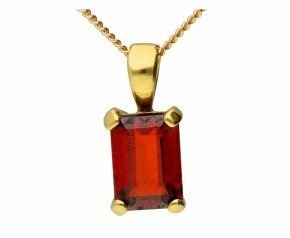 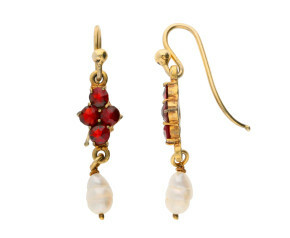 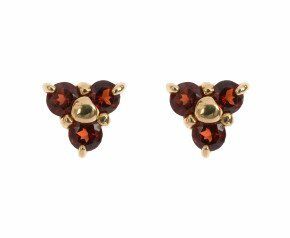 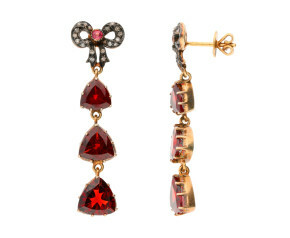 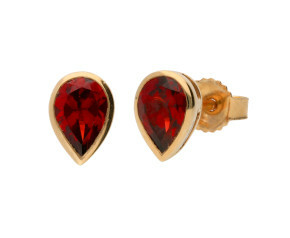 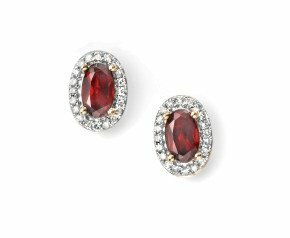 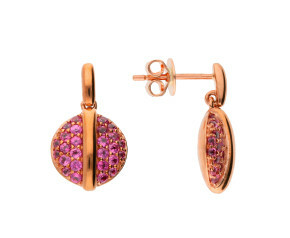 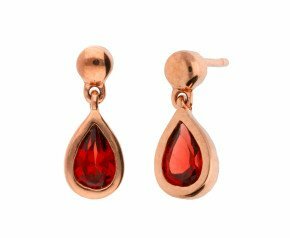 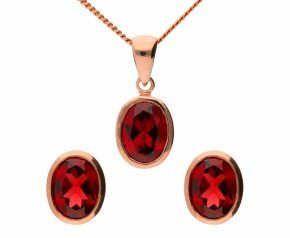 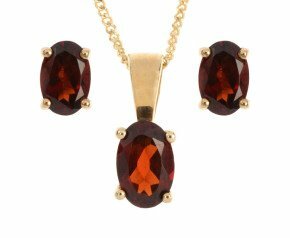 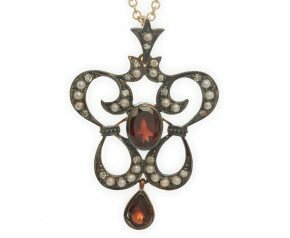 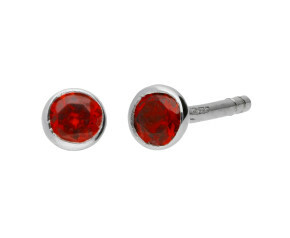 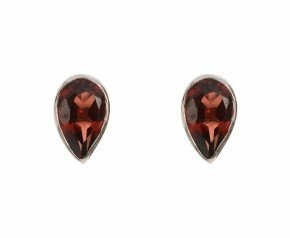 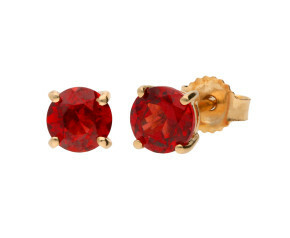 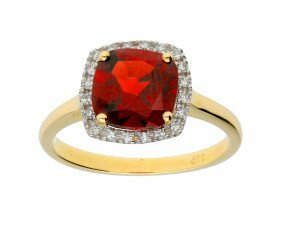 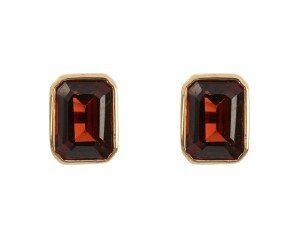 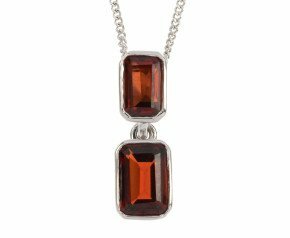 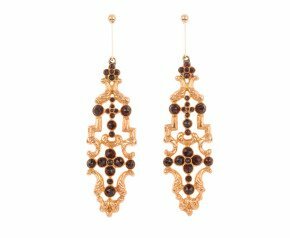 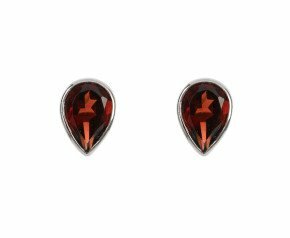 Delve into our gorgeous garnet jewellery collection for that special gift or treat.